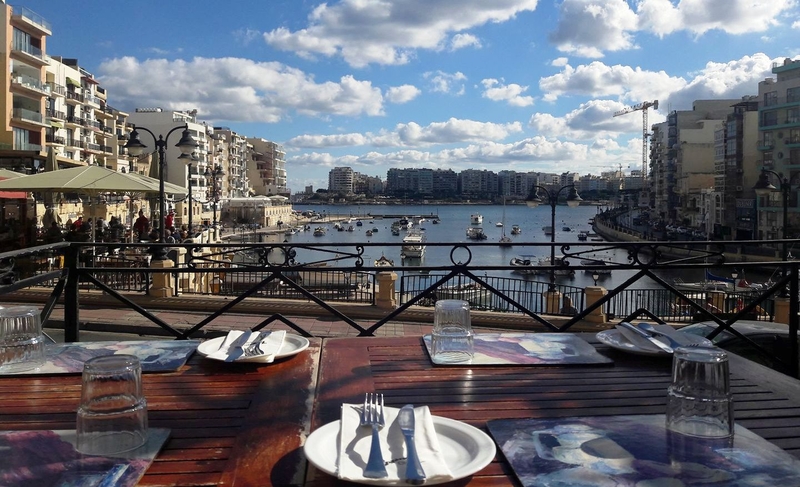 What to do in Malta during Winter? Malta, renowned for its summer climate is also lively during winter. Especially during Christmas time where shops are all full due to the Christmas shopping and restaurants filled with people cheering during the shutdown or on leave. In any way, good or bad weather, Malta is all year long wild. You will still be enjoying a lively island. In this article, we will give you a few plans to make the most of your spare time during winter time. Who doesn’t love shopping every little now or then? Or just every day. 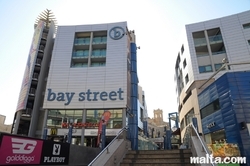 Malta got you covered with an extensive of list of shopping malls around the little island. What makes it a solution for bad weather is that they have cafeterias and restaurant, a proper example is Tigne or Baystreet. You can shop and enjoy the rain while you are drinking coffee or other hot beverages. The shopping malls in Malta targets both people who like to spend on top brands and people who just want to grow the stock of clothes in the wardrobe. From brands such as Tommy Hilfiger to Kiabi clothes who anyone can afford. You can find a restaurant, cafeteria or bar literally around every corner of the island. This is a great solution to replace canceled day outs for a picnic in the sun at some of the most exquisite parks in the country. There is a vast selection of restaurants in the country starting from expensive and classy to cheap and still classy restaurants. Some restaurants you may need to wear smart and others you can just wear casual. Everyone is a target. Cafeterias are also attractive in the George cross country, as there is some pretty classy with nice themes. The same with bars. What’s better than to watch a game of football and drink a pint of beer while it’s raining and thunders outside? Or hang out with friends while having a glass of fine whisky? Malta might not have a huge list of cinemas around the country, however, it has a cinema in every part of the country. Starting from the north to the south. For example, in the north there is Empire, in the capital there is Embassy which is easily accessible by the south. Some movies may be a bit late when it arrives, however, don’t worry about missing the blockbusters. The blockbusters are certainly available during the day that it’s in any country and they tend to stay there for a long time. Cinemas aside, Malta has an impressive countryside when the weather permits. You can always buy a takeaway and watch a movie in the car with the background being the beautiful seas that cover the country. So basically, Malta got you covered for both rainy or sunny situations during the winter season. Malta’s heritage comes from ancient times, which is why the country has a considerable number of churches, museums and agricultural sites. Who has a passion for this art than Malta is the perfect country with places starting from free to a small priced ticket. All the money that is made goes to a fund to sustain the art galleries, sculptures, and the temples. Malta has an incredible of breathtaking museums across the country which are for people who love to know about the history of the country. Museums can be available with tours or Bluetooth headphones to listen to commentary about ancient times. What about the temples though? Malta is known for preserving these temples to keep the early beginnings of mankind visible to current and future generations. Such as is the kind for catacombs. This article should give you an exclusive idea what to do if you are caught in a bad weather situation and really don’t know how to rock n’ roll in Winter. We hope you like our article, and we look forward to your suggestions below. If you are coming in Malta this summer we suggest you to read our article about things to do during the summer. If you plan to come in Malta this winter, have a look at our luxury rooms.